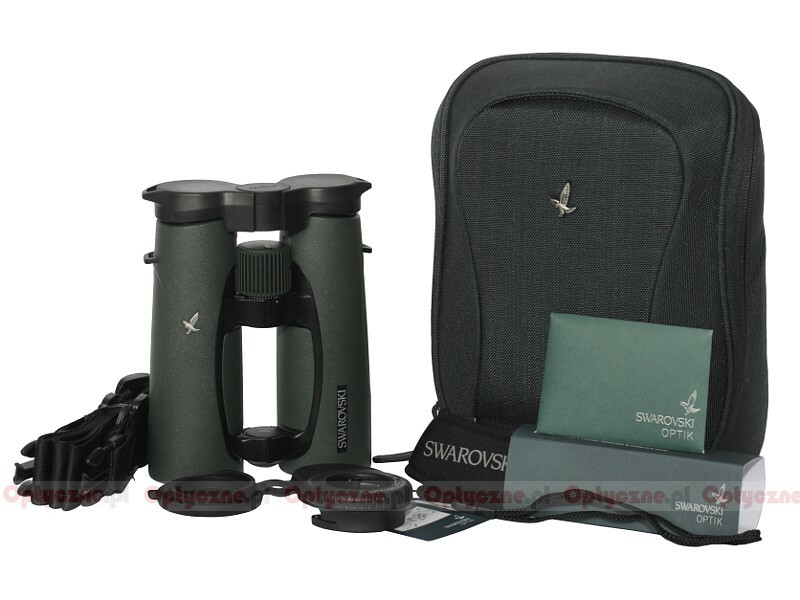 Swarovski EL 8.5x42 Swarovision - binoculars specification - AllBinos.com . Cons: None that I can find, perhaps price! Pros: Astonishing edge clarity, bright compared to my older 8.5x42 EL, so I assume this is due to superior coatings. Great accessories. They have a lifetime feel to them, wonderful in the hand. Summary: The old addage applies here, buy cheap, cry every time you use them, buy good bins, only cry once. 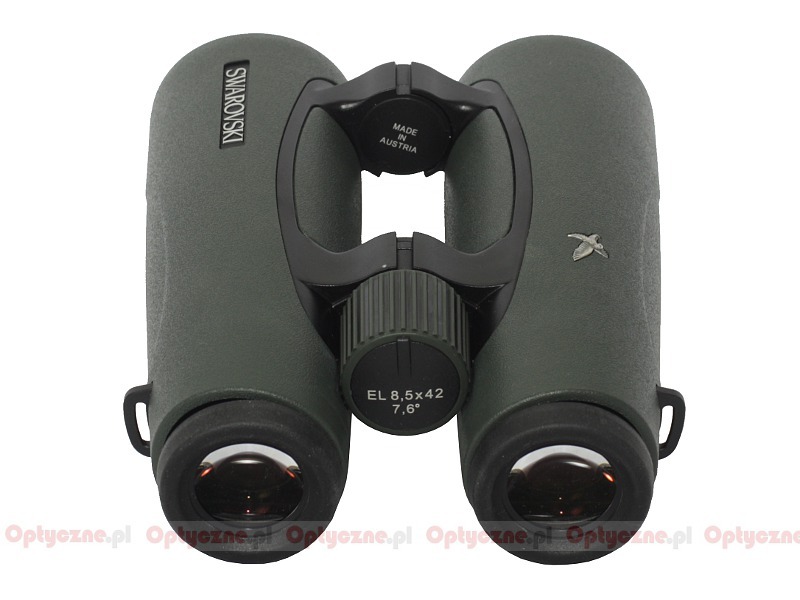 You will likely never use a better binocular. But at a very high price. The only way I could afford these was by getting a good part exch on my old ELs. Even old Swaros hold their value!!! Pros: Comfortable, bright view enhanced by crystal sharp edges results in a superb visual experience. True life colors and superb contrast complete the view. Oh, and it's great for low-light owling. Summary: Best birding binocular in the world, bar none. 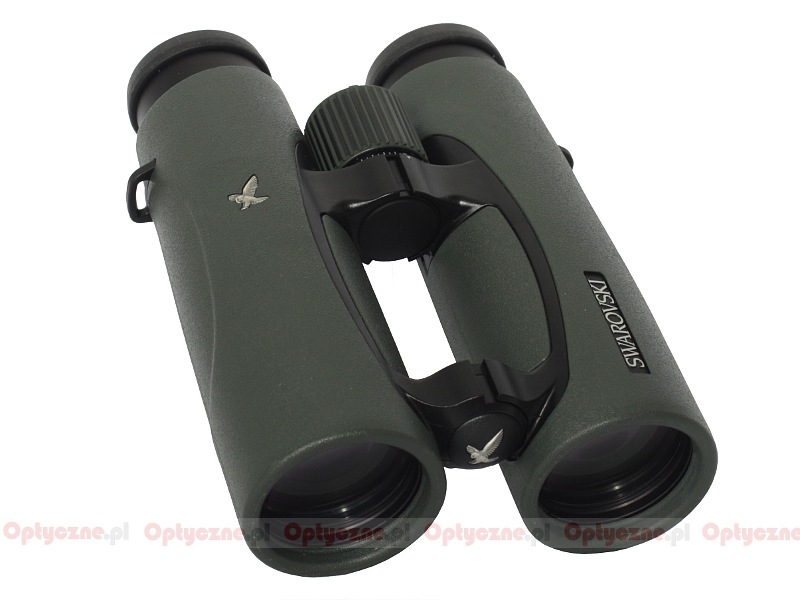 Summary: Best instrument for many purposes on market, with sharpness to the very edge due to superb optics construction. The flaws are not annoying, because you notice it only when you change the view between binocular without Globe effect, and CA is present only in most critical conditions( dark objects againstwhite backlited sky on outer edge) If SW makes so good CA correction as Zeiss many users will be very pleased, and buy it. 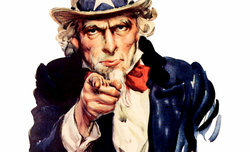 Pros: Bright, crystal clear image, no chromatic aberrations, superb close focus, perfect edges. Summary: This instrument surpasses ALL my other alpha birding bins! 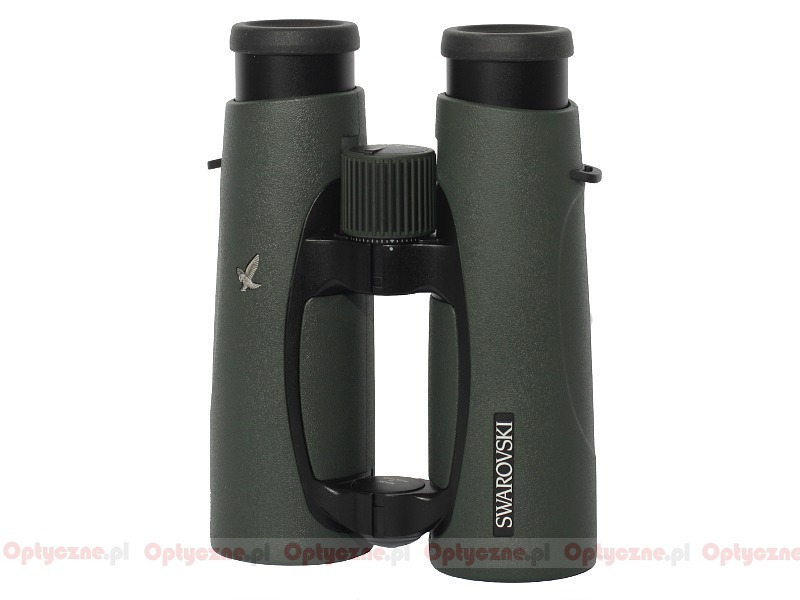 Strona wygenerowana w 0.017 sek.